If you’re looking to simultaneously upgrade your home’s aesthetics and energy efficiency, installing our Richmond insulated vinyl siding is one of the easiest ways to do so. Since 2001, our BBB-accredited business has installed home exterior solutions on hundreds of houses throughout the Richmond area, driving down the costs of monthly utility bills and increasing the overall value of each. 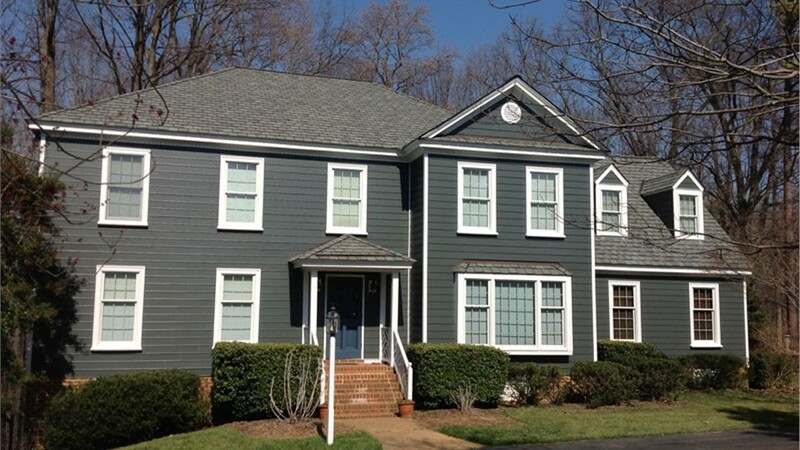 On top of keeping your home insulated, our vinyl siding solutions are incredibly durable. They’ll stand strong through intense storms and extreme temperatures, holding their color for years to come. Are you tired of overpriced monthly energy bills? Is your family constantly complaining about the draftiness of your home in the winter? Then it’s time for you to upgrade to Classic Construction’s insulated vinyl siding in Richmond. Coming in a variety of sizes and colors, you’ll be able to find the perfect solution to suit your unique tastes. 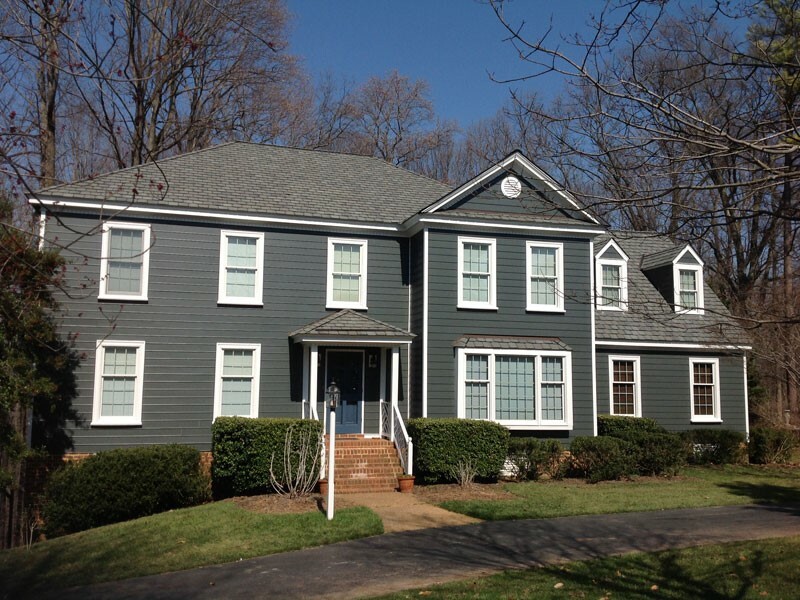 When choosing Classic Construction of Richmond to install your insulated vinyl siding, rest assured your project is in the hands of the most capable professionals. Each of our local contractors is well-trained in exterior siding installation and will ensure your home’s exterior is secure. They’ll start by providing you with a design consultation, and then get to work on your house. 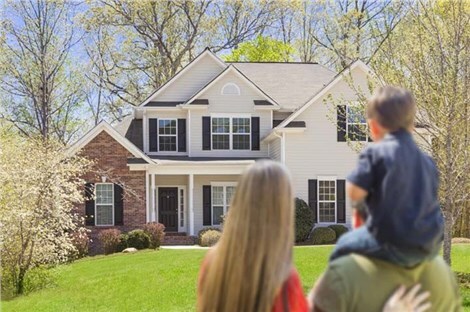 Working diligently, they’ll quickly and efficiently install your new siding in a matter of days, informing you of all project updates throughout the process. Would you like to reap the benefits that come with brand new Richmond insulated vinyl siding? Contact Classic Construction to learn more about our offerings. Give us a call or fill out our online form to receive your free design consultation.